Today the leadership, MPs and Federal Executive of the Liberal Democrat party are meeting to decide in which direction the party will leap, if indeed they opt for either. Today’s discussions will decide who will be Prime Minister and which party or parties will form the government. These are closed meeting but the social web is play a really significant part in the debate. There has been ardent discussion on twitter with the hashtag #DontDoItNick trending and a Facebook group has been created which the administrators claim is being monitored by the party hierarchy. Currently it has 14,000 members and is growing at a rate of over 1000 an hour. 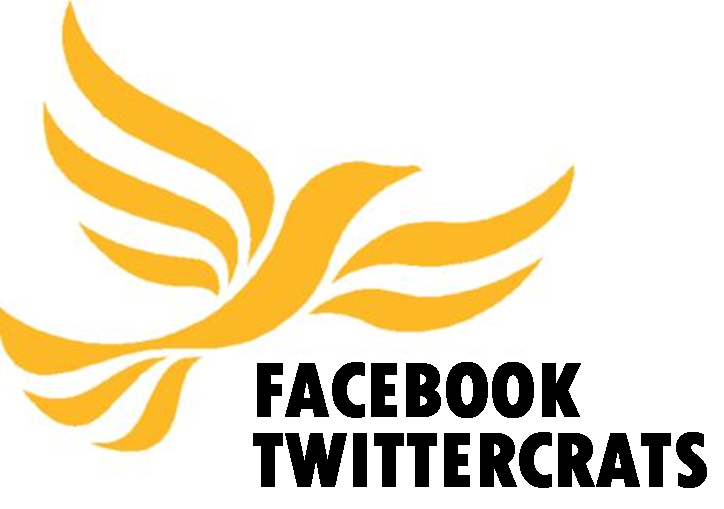 A Flashmob organised mainly via social networks has appeared outside of the Liberal Democrat HQ. At the same time Sara Scarlett – Director of Development at Liberal Vision has been gauging support for a Con/Lib agreement. This could in the end turn out to be the social media election that many predicted. fantastic the country is in the crapper but all thats important to idiots like you is PR get a grip let lib/cons get together and run the country get the finances back in order, then the country can look at PR through a referendum or would you rather we carry on with PR while the IMF move in to sort out the finances and we can live with ultra high vat and interest rates ultra high unemployment etc. Watch the Tories put VAT up pretty much straight away if they get into government. I think that PR is important because it will end the stranglehold that the Labour and Tories have had over UK politics for nearly 100 years. I also remember unemployment at over 3 million under….oh yes it was Thatcher. I defend your right to call me an idiot but I suggest you check your history books and watch how events unfold.